Aye, I’m back! Bob Friendly here once again to pore over the talking points from the week in the Premier League. And what a week it has been! Leicester took another step closer to the league title after thrashing Swansea, followed up by Spurs drawing at home to West Brom. I was reading in the papers recently that you could have got odds of 5,000-1 at the beginning of the season on Leicester winning the title. Now that would have been a nice little boost to the pension and saving pots if I had stuck a couple of quid on that! Leicester’s march to the title is even more amazing when you compare to the stats to Spurs. Not only have Tottenham had more shots on target, some 69 more, Leicester have also conceded 29 more shots on target. 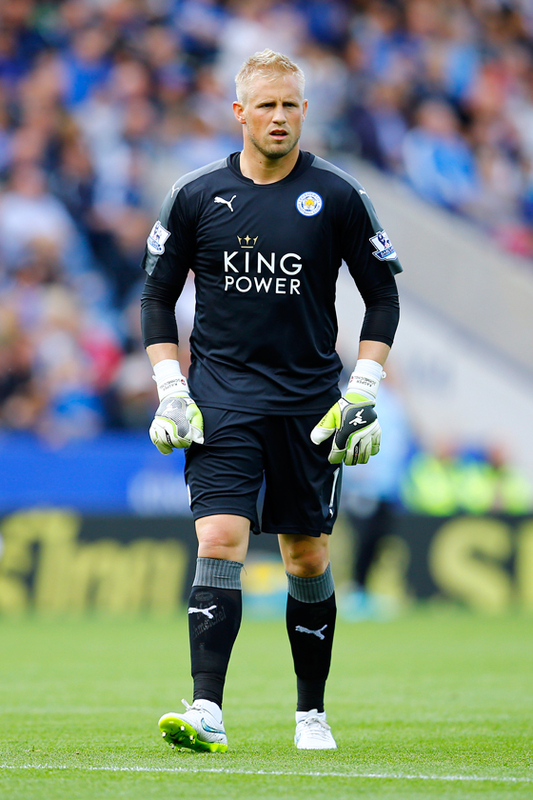 That goes to demonstrate the great work Kasper Schmeichel is doing in the Foxes’ net. Our table below shows the team are four places better off in the league thanks to his efforts, and soon to be a Premier League title better off too! He will be doing his dad Peter proud. As the season draws ever closer to the end, let’s take a look at our alternative league table showing what a difference some of our Super Savers have made.